About a month ago, one of my former professors from Perkins School of Theology, Dr. Bill Bryan, passed away. I had the privilege of taking a class with him on leadership. One of the most important things he taught me was that a good leader is one who is “unusually committed and action-oriented.” Dr. Bryan taught me the importance of being dedicated to the people we serve and care for. 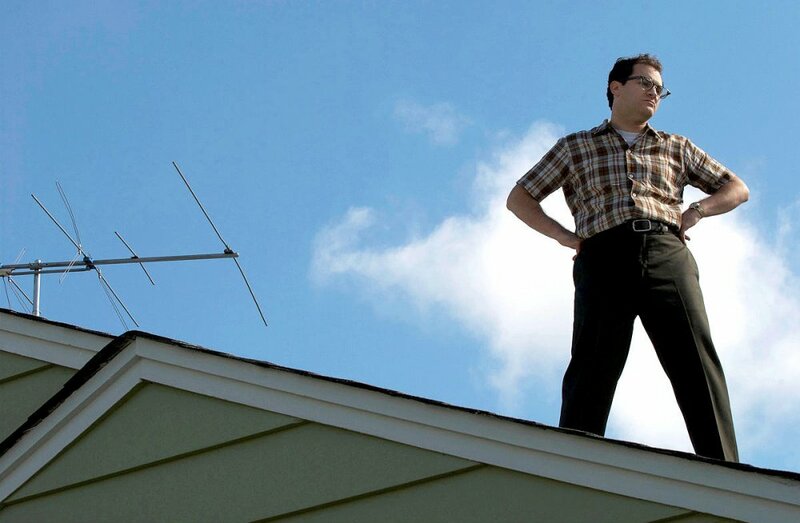 He even taught the importance of getting up on the roof for more than just fixing a hole. In this class, we created our own leadership mission statement as well. I pulled from the Scripture in Mark chapter 2, when Jesus heals a man who is paralyzed. The Scripture says: “Since they could not get him to Jesus because of the crowd, they made an opening in the roof above Jesus by digging through it and then lowered the mat the man was lying on. When Jesus saw their faith, he said to the paralyzed man, 'Son, your sins are forgiven.'" I noticed that the task of the friends was to find a way to get the man to Christ. In order to get to Christ, they had to go through the roof - an unusual and creative method through which Jesus saw their faithfulness. This story has always been an example of faithfulness and leadership; making clear that our job is to find new and creative ways to bring people to Christ. Like the friends of the man who was paralyzed, we may need to think outside the box in order to be faithful to our calling to "make disciples for Jesus Christ for the transformation of the world." We might even need to be willing to get up on the roof. I am grateful to the people in my life who have gotten on the roof for me - who care and love so deeply and actively that they are not easily deterred by struggle or problems. My question for you, and for me, this week is this: who needs you to get on the roof for them? Who in your life needs to see Jesus and needs you to help them get there? This Sunday, we conclude our series Rooted by talking about being rooted in something core to the Christian faith - hope.